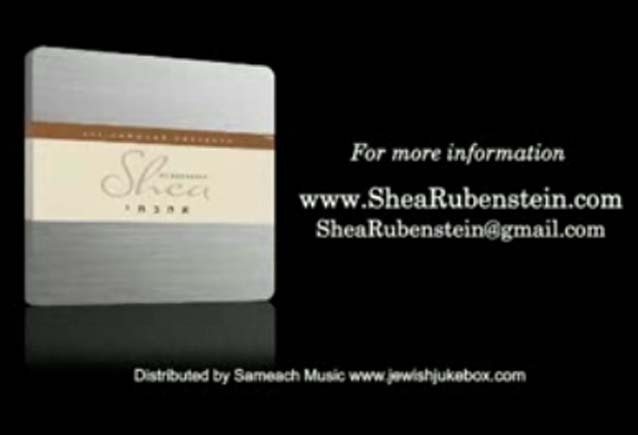 Shea Rubenstein’s music video, “Window In Heaven,” from his upcoming album entitled, “Ohavti.” The song is being dedicated to “Moishele” Holtzberg. The song is called “Window in Heaven”, composed by Yitzy Waldner, arranged by Leib Yaakov Rigler and the Choir was arranged by Yitzy Spinner. The lyrics were written by Nachman Seltzer.